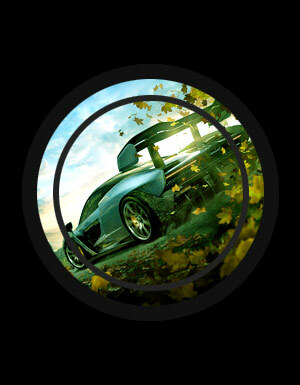 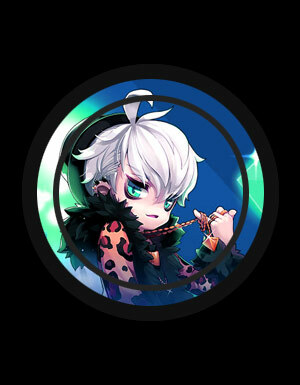 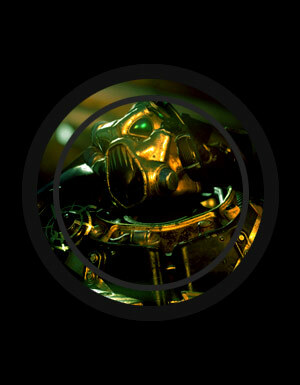 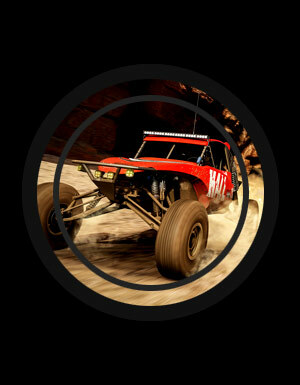 Buy Lineage Eternal Power leveling, Cheap LE Powerleveling Safe LE PL at u4gm.com. 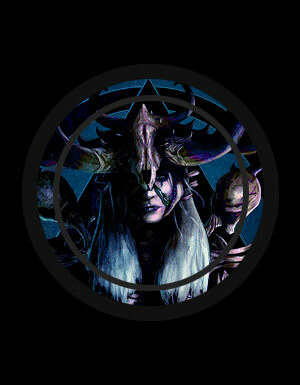 Lineage Eternal: Twilight Resistance hit the headlines in 2011 as a hope for a "Diablo MMO". 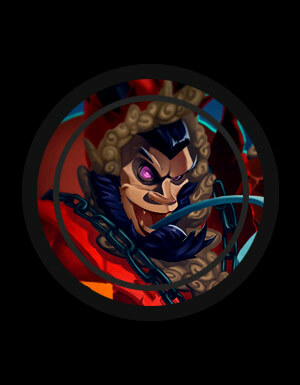 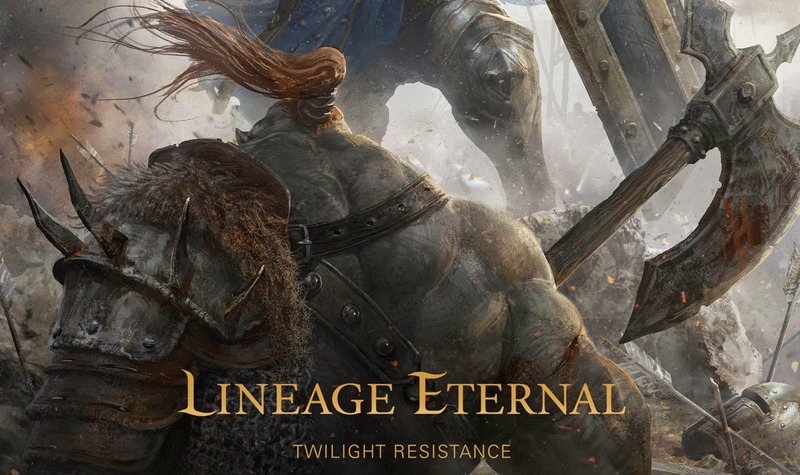 In view of the accumulated questions, the most interesting and frequently asked questions were chosen, let's get acquainted with the entire list and learn the details of this wonderful game Lineage Eternal: Twilight Resistance. 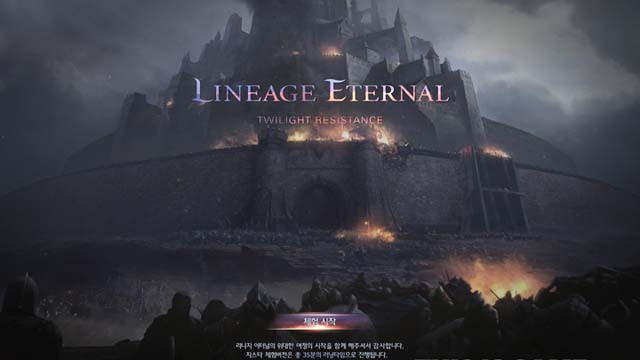 Lineage Eternal Twilight Resistance is the return of the popular MMORPG game to its roots. 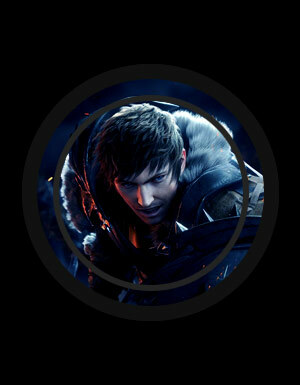 Few people know that initially many loved lineage was an RPG with a view from above, where you could control the hero only with the help of a computer mouse. 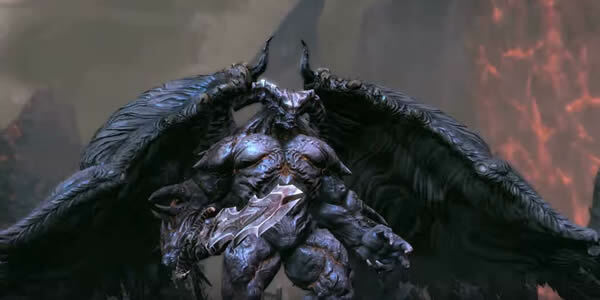 Lineage Eternal is a new next-generation MMORPG being developed by NCsoft. 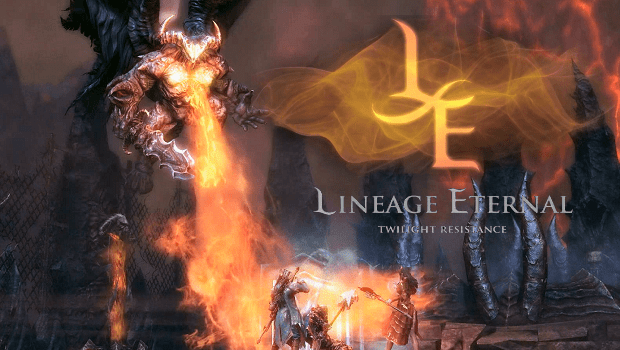 Set in the same fantasy setting as the previous two Lineage games, Lineage Eternal has made a breakthrough in terms of development technology and battle performance. 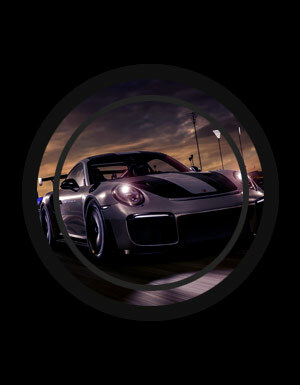 it features upgraded massive war scenarios, unique modern battle system, intelligent system, and dynamic positioning perspective.